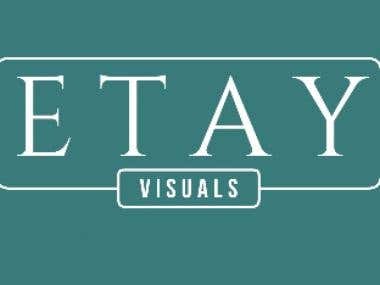 Video Editor / Graphic Designer and more. Video Editor / Filmmaker / Logo Designer / Social Media Manager I have a BA Hons Degree in Digital Media. I am currently studying MSc in Television. I have a passion for all things film/tv and love photography and being creative. Give me a message if you would like to discuss a project!